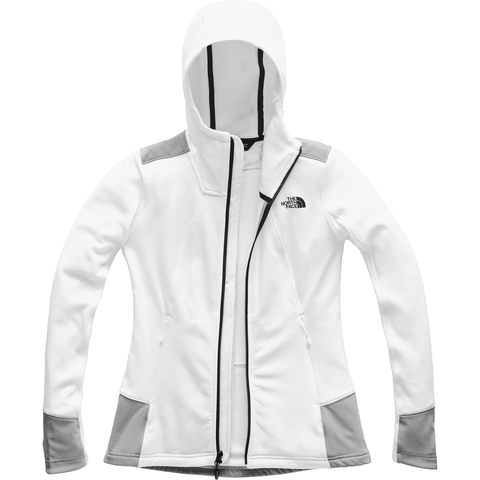 Your next cool weather hike will be better than ever if you've got this ultra comfortable smooth face fleece from The North Face in your arsenal. The Shastina Stretch hoodie is made out of a stretchy, moisture wicking polyester blend fabric with a slim fit for easier layering and features woven overlays for increased durability and abrasion resistance. "It’s so comfy, it fits the body and the style and design are lovely. No complaints! "